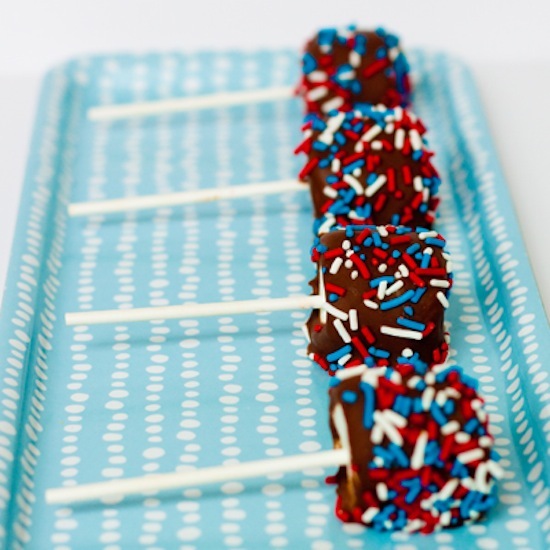 Fourth Of July Desserts to Try This Year | Crystal Water Villas Blog - Lake of the Ozarks! Fourth of July is the perfect holiday for firing up the grill, sipping on ice-cold drinks, and laying on a blanket to watch a spectacular fireworks display. But what’s a holiday without sweets?! We’ve searched and found five different Fourth of July themed desserts that are delicious and guaranteed to impress your friends and family. Plus, making themed desserts is always more fun! What traditional dishes or desserts does your family serve on the Fourth of July? Share in the comments section below. 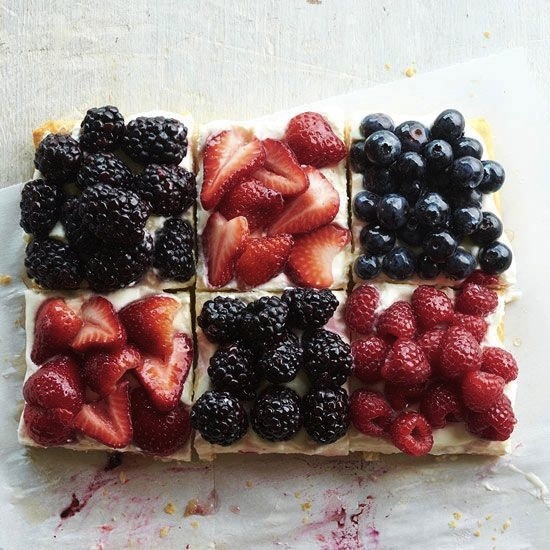 Berry Patchwork Tart from Better Homes & Gardens. 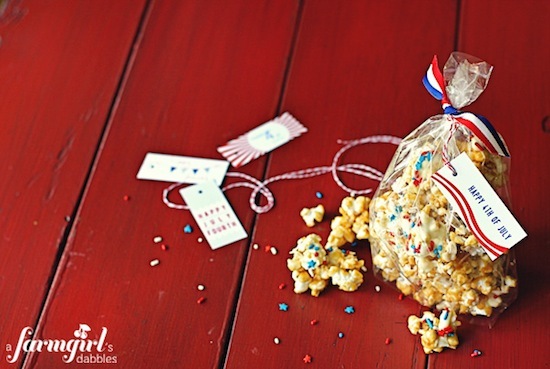 Patriotic Caramel Corn from A Farmgirl’s Dabbles. 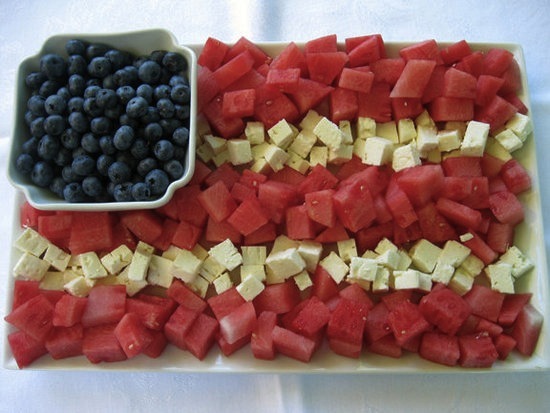 Patriotic Watermelon & Feta from Wenderly. Chocolate Peanut Butter Marshmallow Pops from Sweet Treats and More. 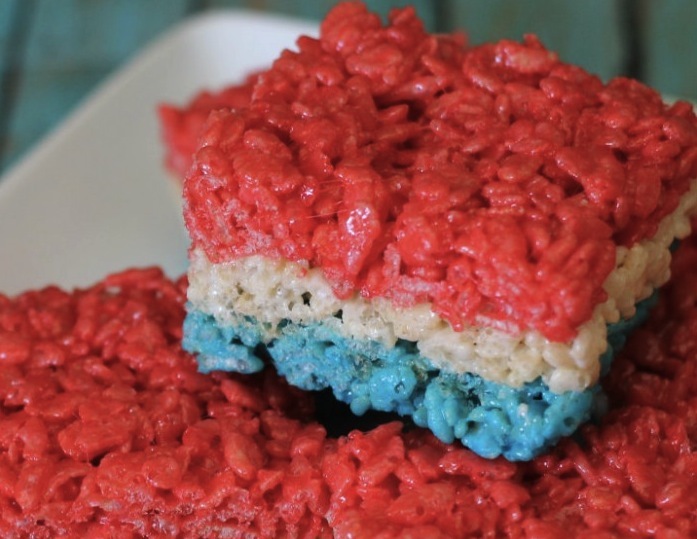 Fourth of July Rice Krispie Treats from Lil’ Luna.